United States, 1926, White Plains Souvenir Sheet, #630, n.h., Very Fine. United States, 1926, White Plains Souvenir Sheet, #630, n.h., Fine to Very Fine. 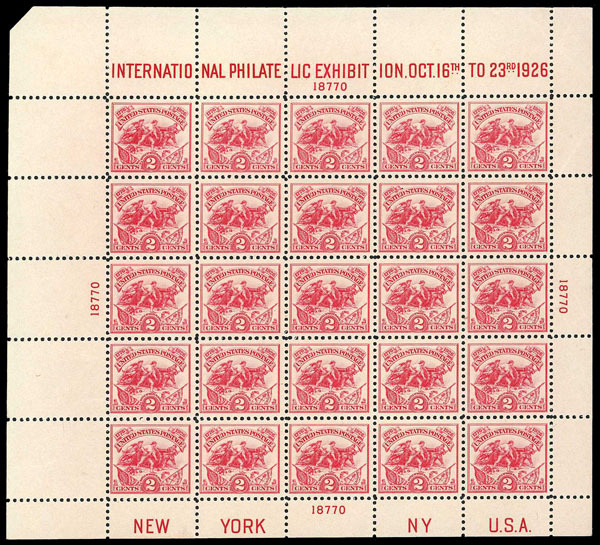 United States, 1931, Rotary Definitives, 11¢ to 50¢ Complete, Plate Blocks of 4, #692-701, n.h., generally Fine to Very Fine. 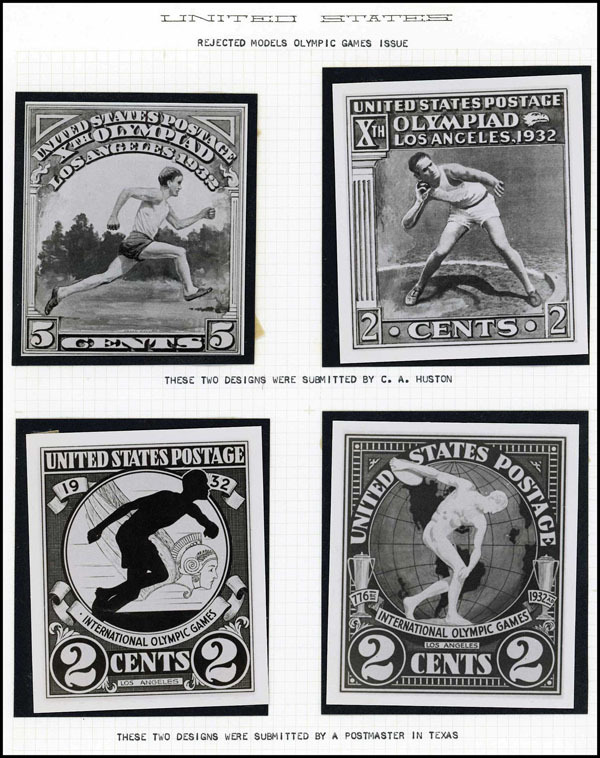 United States, 1932 Olympics Photo Essays, four rejected designs for 2c (3) and 5c (1), incl. two by C.A. Huston, approx 2¾" x 3½", mostly Very Fine. United States, 1935, National Parks Complete, Imperf, Complete Panes of 50, #756-765, ungummed, Very Fine. United States, 1938, ½¢ to 22¢ Presidentials, Complete Sheets of 50, #803-822, 827, extra 1½¢, 17¢, missing a few, Very Fine. 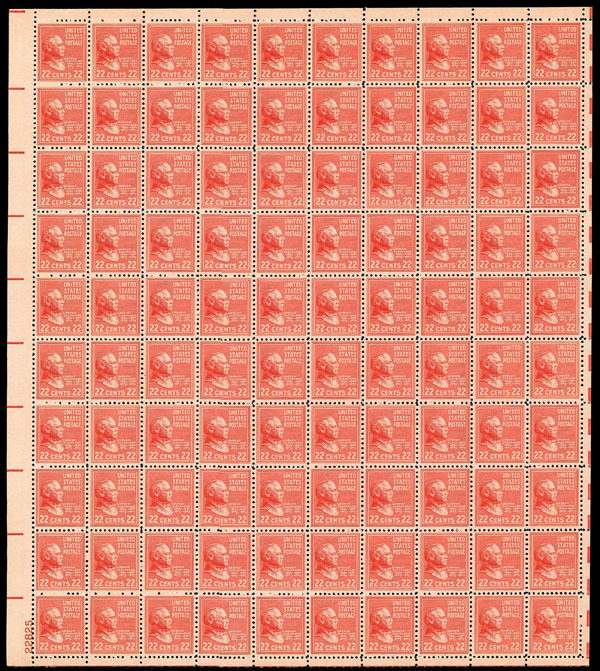 United States, 1940, Famous Americans Complete, Complete Sheets of 50, #859-893, n.h., #876 tiny corner selvage piece loose, excellent set, Fine to Very Fine. United States, 1942, 5¢ Chinese Resistance, Complete Sheet of 50, #906, n.h., intact, slight crease in selvage, Fine to Very Fine. 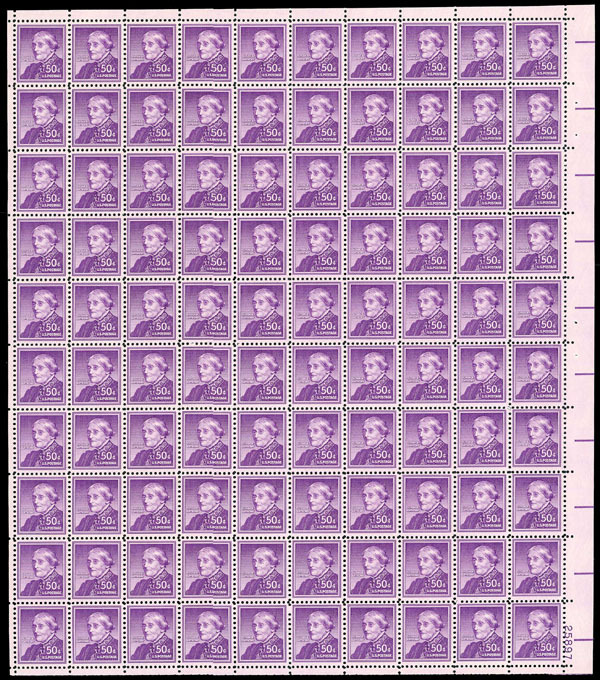 United States, 1954 Liberty Issue to 50¢, Complete Sheets of 50, #1030-1051, n.h., incl. extra sheets of the ½¢, 3¢, 4¢, 12¢, no 10¢, otherwise complete, clean, overall Very Fine. 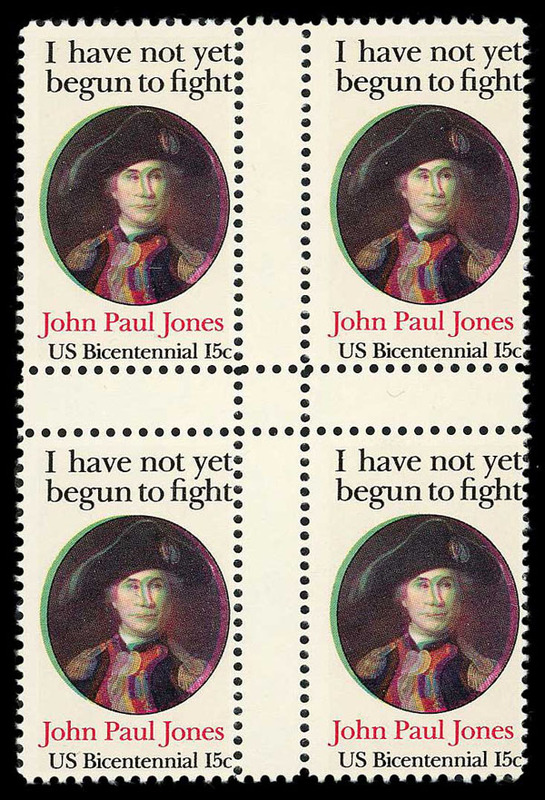 United States, 1979, 15¢ John Paul Jones, Proof, Center Block of 4 With Crossed Gutters, #1789Pg, n.h., "Slight color mis-registration", Fine to Very Fine, 2018 P.S.E. cert. 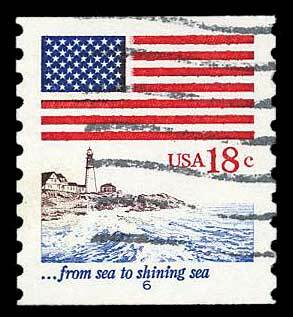 United States, 1981, 18¢ Flag & Lighthouse Coil, Plate 6, #1891, wavy line cancel, "scissor trimmed perfs", Very Fine to Extremely Fine, 2018 P.S.E. cert. graded 85. 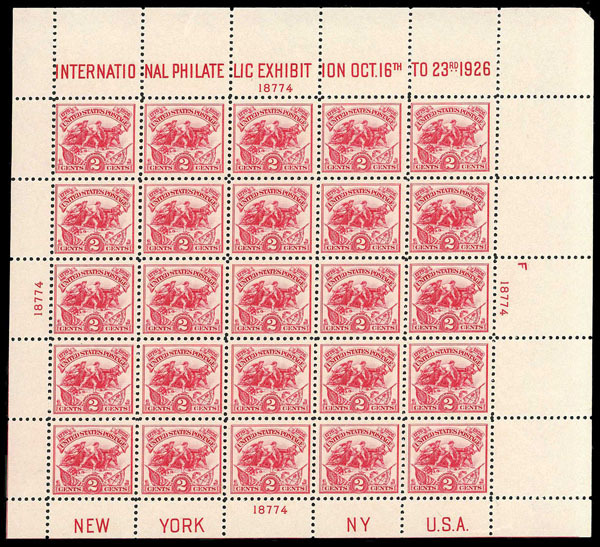 United States, 1981, 20¢ Flag Over Supreme Court Coil, Brick Red Variety, Strip of 4, #1895 var., n.h., From the discovery roll, Fine to Very Fine. United States, 1994, 29¢ Legends of the West, Recalled, #2870, n.h., 4 in folders, 2 with slight folder creases only, Fine.